Tasting Note: Straw coloured with brilliant gold reflections. Fruity aromas of white pear and citrus with fresh floral notes. Lively palate with flavours of green apple and white peach. 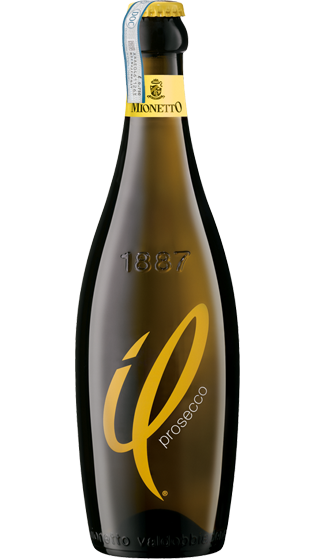 The gently bubbles in this frizzante-style Prosecco add a soft, refreshing crispness to the palate.